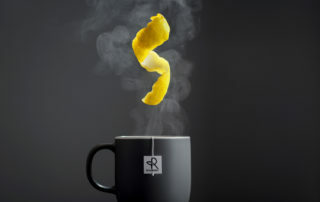 Roqberry Tea is now live https://www.roqberry.com/ so thought I'd share a few of the pictures we did with my good friends at Distil Studio Always a pleasure and we got some great pictures from their fab ideas. I just wish I could share the aromas and flavours from the shoot! 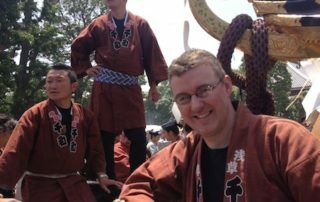 You can click the links to see more and try some for yourself, yum yum. 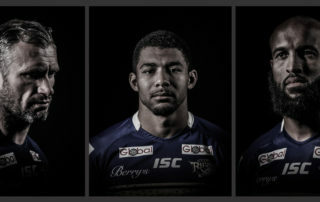 I've been doing some work with Leeds Rhino's Foundation and have been lucky enough to not only attend a few games and meet the players, but also I got a chance to do some portraits of them. So here are a few of the shots. Today I went to Tokyo Big Site for PIE 2009 photo show. Lots of cameras and lighting and gadgets to play with! Great fun and I also won a camera!